We believe in the beauty, value, and the unique designs of the past. We love to surprise and delight clients with our unparalleled selection of exceptional period jewelry. 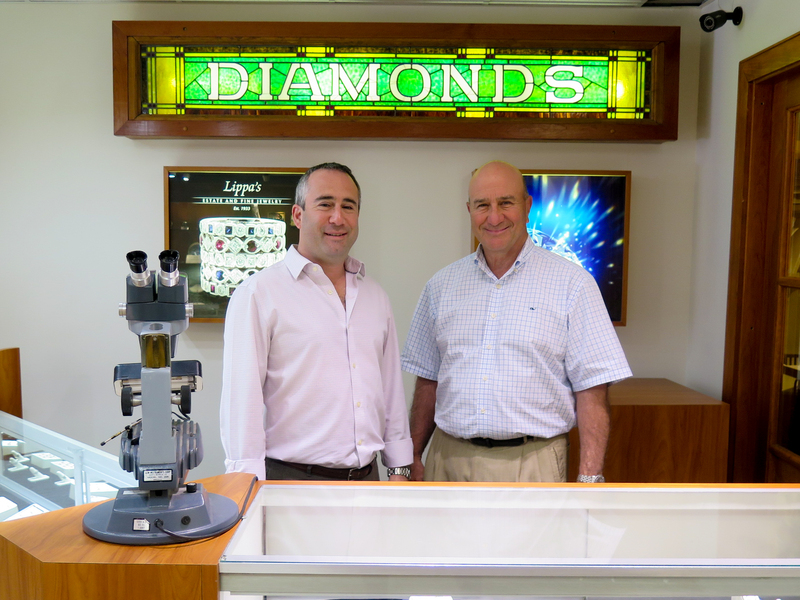 For us, fine jewelry and watches is not only our passion, but a it’s a family tradition. 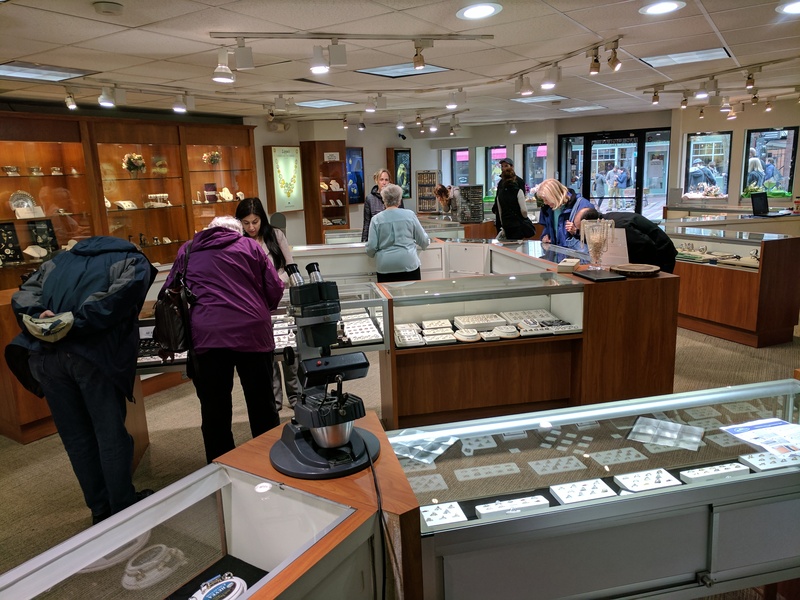 Since 1933, Lippa's has been providing our clients jewelry services such as repair, evaluation, appraisal, and custom design in a warm, friendly atmosphere. Our legacy is built on respect - for our clients, for each other, and our collection. We are also the largest buyers of estate jewelry and watches. It is important to us to offer the highest possible prices and pay on the spot. We are committed to fair and accurate valuations, acting with integrity, and to being the best in our community and in our profession. By signing up for our mailing list you will be joining a community of jewelry lovers! This is our best content and we provide a heads up on new acquisitions, and birthday & anniversary savings We promise no spam, only value! Thank you! We look forward to meeting and working with you.